KARACHI: Muttahida Qaumi Movement-Pakistan has decided to expel senior leader Farooq Sattar, said an official notification on Friday. A session of the Rabita Committee was held in Bahadurabad today, in which it was decided not to maintain any contact with Sattar. MQM-P leader Khawaja Izhar ul Hassan said that the party’s rules and regulations are known to everyone and someone flouting rules cannot stay in the party. Sattar stepped back from party matters after he was not issued a ticket for the by-election. He had also resigned from the party’s top decision-making body, Rabita Committee last month. The resignation had come in the backdrop of Sattar’s confirmation that he was consulting with his close friends over an offer he had received from Pakistan Tehreek-e-Insaf to join the party. 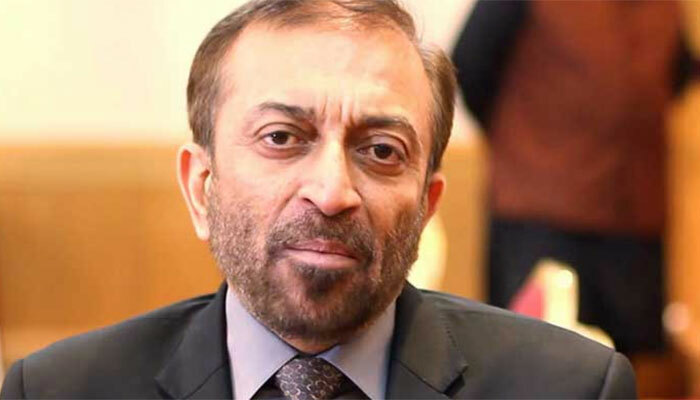 Moreover, differences between Sattar and another leader of the party, Khalid Maqbool Siddiqui, had intensified prior to the General Elections 2018 held on July 25, following which MQM-P was split into two groups – Sattar’s PIB and Siddiqui’s Bahadurabad faction. Following August 22, 2016 violence in Karachi, Farooq Sattar had taken over as the chief of Pakistan faction of the party and severed ties with the leadership in London.